Today is the day! 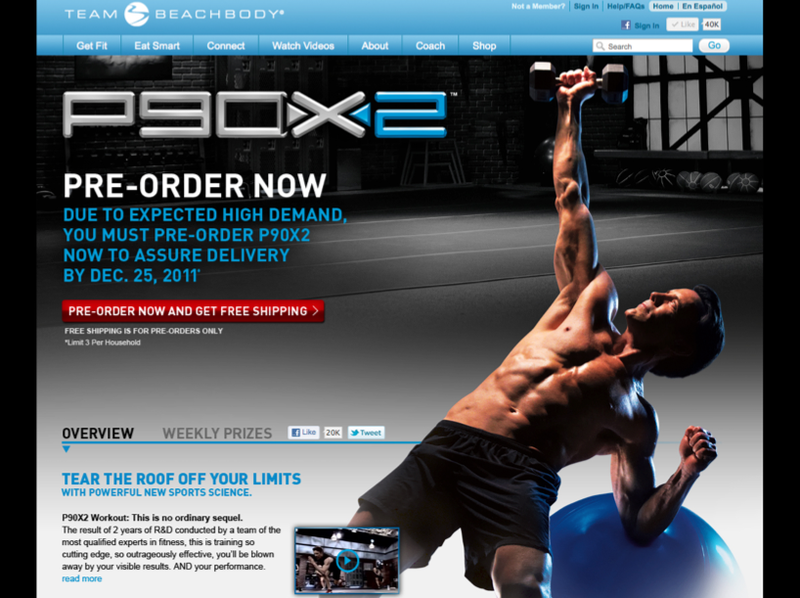 You can now officially pre-order P90X2. 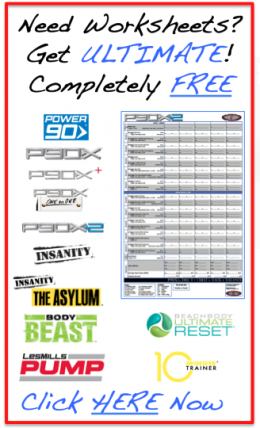 I have given a good run down in my P90X2 Order Details and Information Blog. 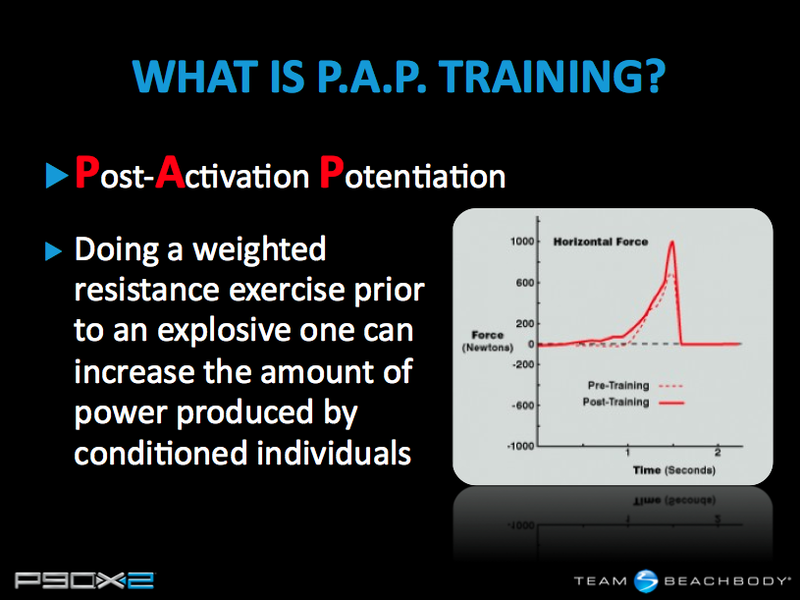 I have attached an FAQ and the full slide deck from the webinar with Tony Horton and Steve Edwards at the bottom of the page. This should answer most questions that you have. 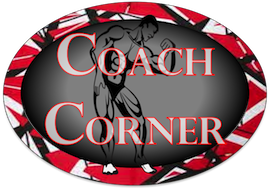 I would also suggest downloading the August 29 Coach Call HERE to listen to Tony talk more about P90X2. 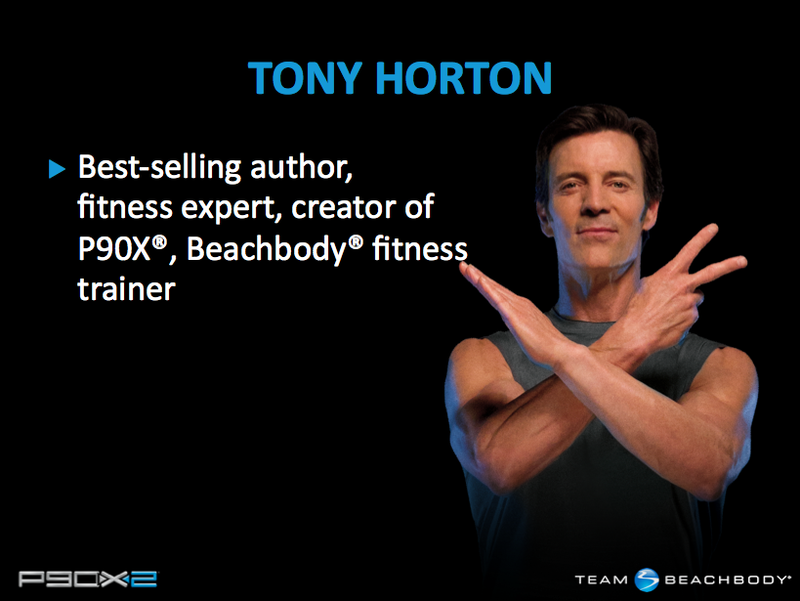 And we still have one of the best resources available which is the entire dialogue between Tony Horton, Carl Daikeler, and Dr. Marcus Elliot from the Beachbody Summit. if you have not seen this, check it out HERE. 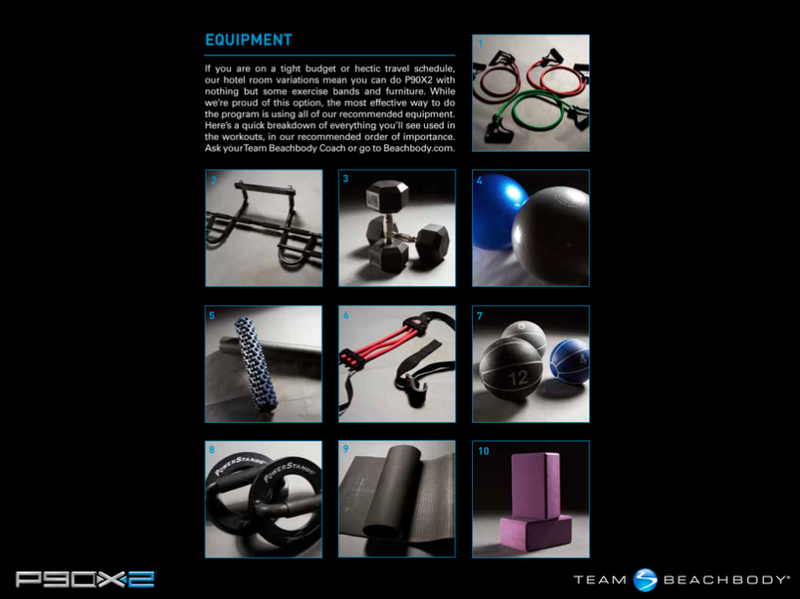 If you order the BASE Kit, you will be able to purchase the (2) bonus advanced workouts that come with the DELUXE and ULTIMATE kits separately. However, according to coach relations, these will NOT be available for pre-order and only available when the product ships in December. V Sculpt Work your back and biceps with movements done from an athletic stance. X2 Chest + Shoulders + Triceps Uses instability to force your pushing muscles to function better than ever. 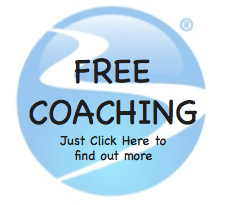 If you are not a member of Team Right Now or have a dud of a coach, become a member and let me coach you for FREE. Click HERE to join. 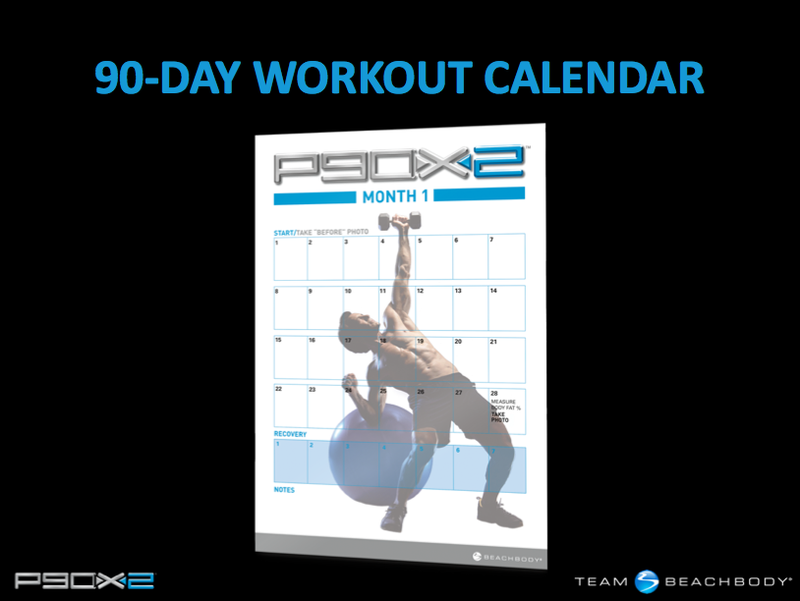 We have a ton of activity around P90X2, including a group challenge. In addition, I will announce later in the week a Fall Into P90X2 Challenge starting in mid September that will get everyone ready for P90X2 in December. Q. What happens if I don’t pre-order? A. 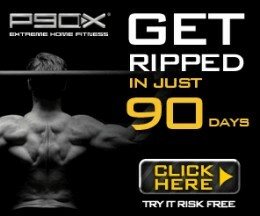 Unfortunately, there is no guarantee you’ll be able to get a copy of P90X2 before 2012 if you don’t pre-order now. Q. 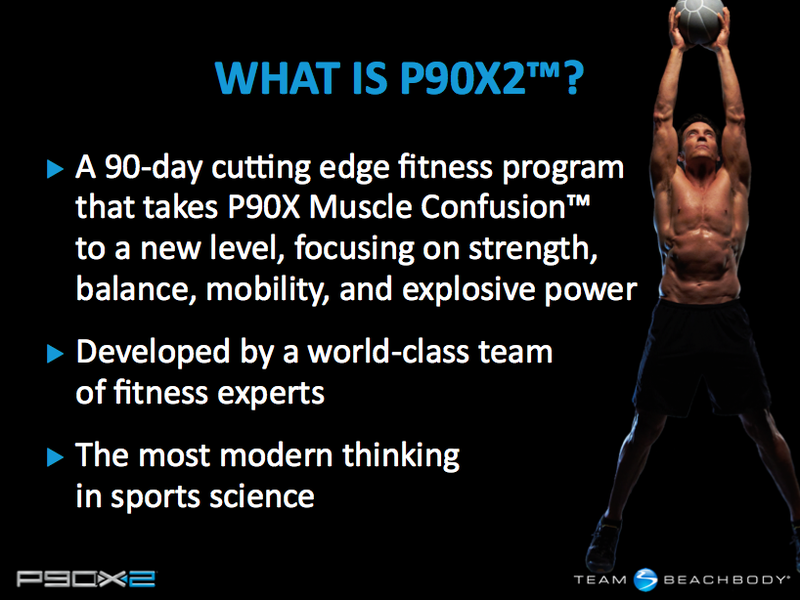 How is P90X2 different from P90X® ? A. 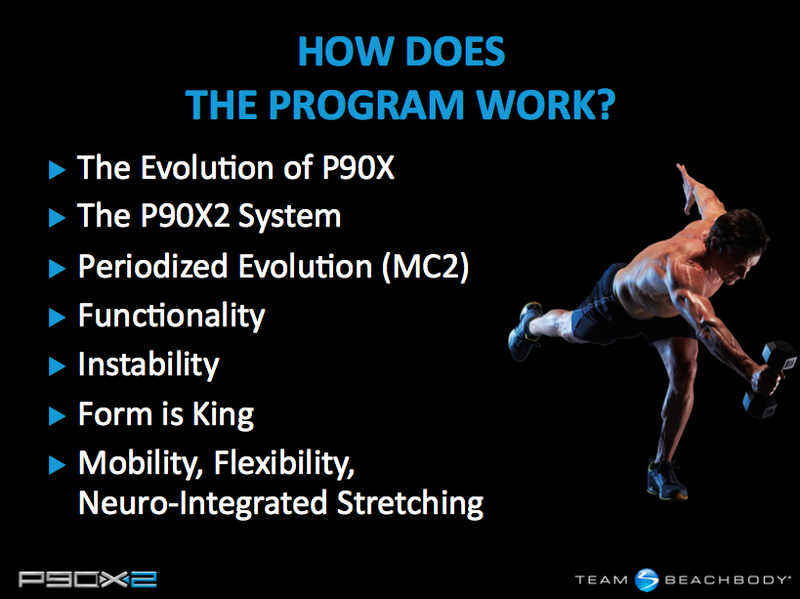 Consider P90X2 the next wave in applied science for body transformation. Like P90X®, it’s a complete 90-day program, but with all-new, cutting-edge workouts grounded in the most modern thinking in sports science. It takes the principles of the P90X®	concept and cranks up the intensity with exercises that demand every ounce of your balance, agility, core strength, and athleticism. Q. 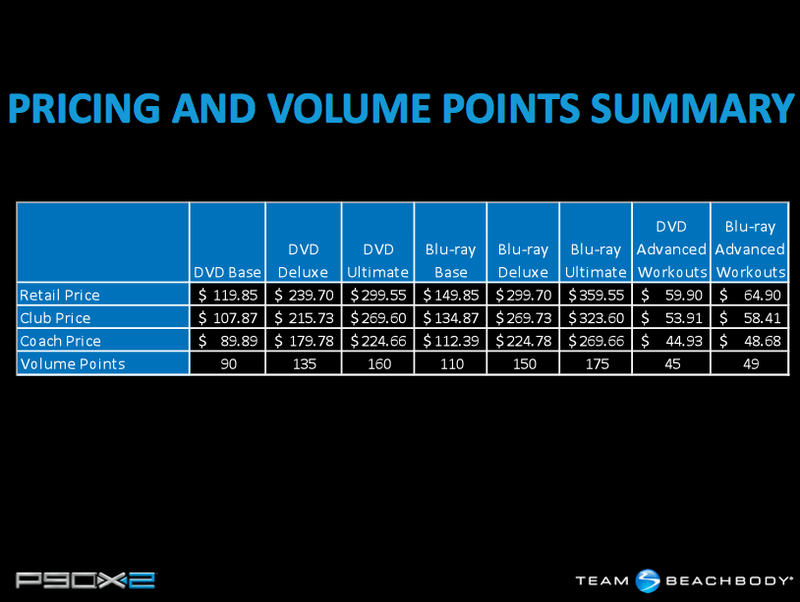 When will P90X2 be available? 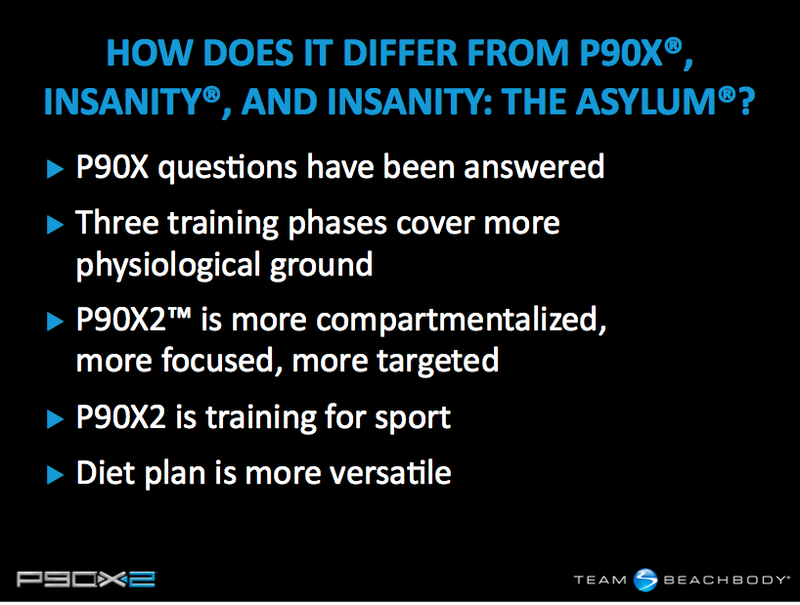 Q. What’s included in P90X2? Q. 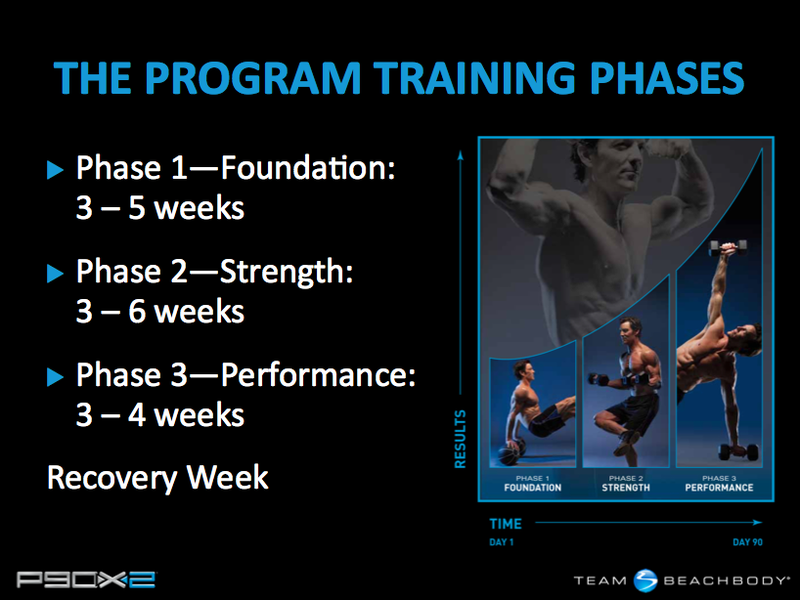 Is there a Coach / Team Beachbody® exclusive offer for P90X2? A. 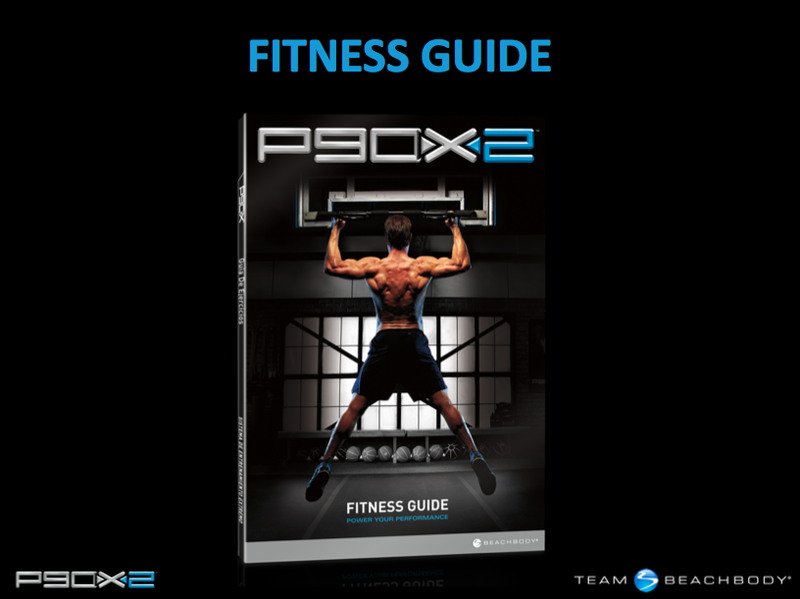 Yes, you get two FREE DVD workouts, P90X One on One: 4 Legs, and P90X One on One: Upper Body Balance, when you order from your Coach or Team Beachbody. Q. How do I order P90X2? A. 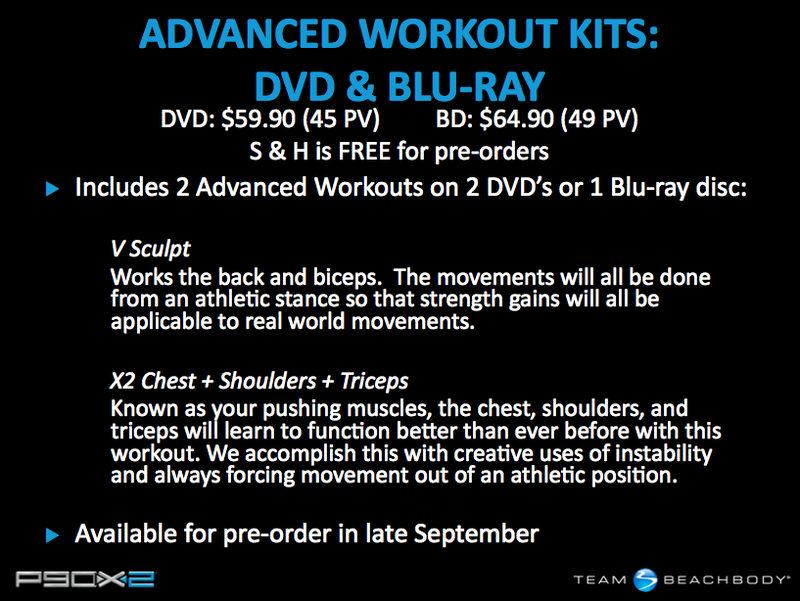 Starting September 1, you can pre-order P90X2 through me. Just Click HERE! Q. 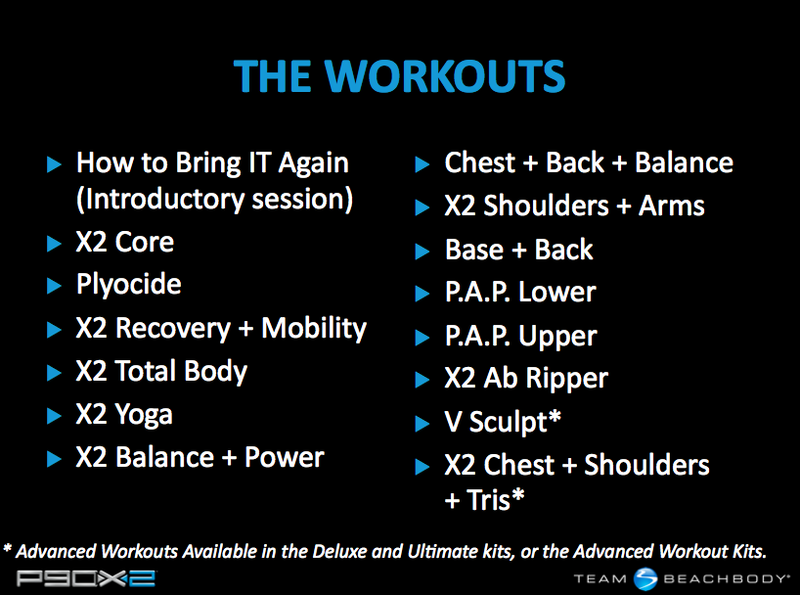 What types of exercises are in the program? A. Phase One focuses on your foundation. It includes X2 Core, which works the core using instability; X2 Balance & Power, which incorporates strength and explosive movements; and more. Phase Two focuses on strength with workouts like Plyocide, combining explosive movements with mind and coordination drills; Chest, Back & Balance, the mega pump of P90X Chest & Back with the addition of unstable platforms. 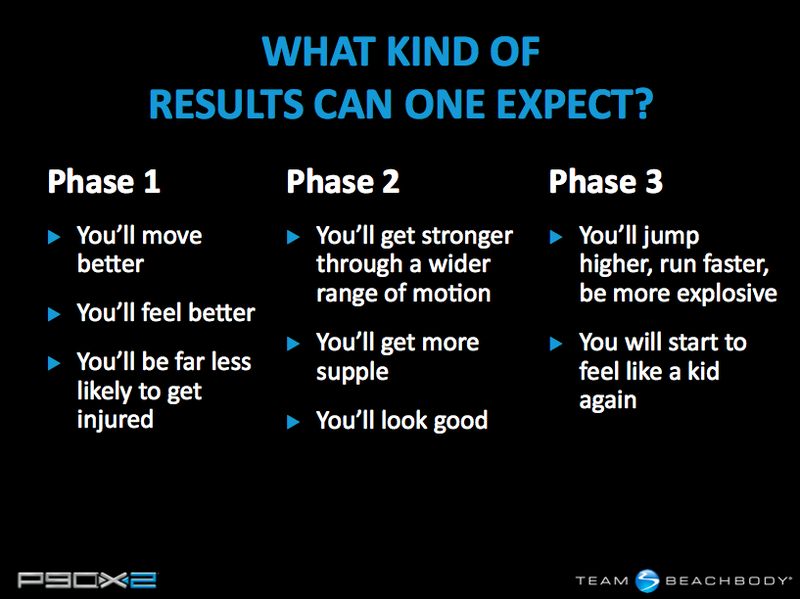 Phase Three focuses on performance. It includes P.A.P. Lower and P.A.P. Upper, two separate workouts using a cutting-edge training technique used by some of the fittest athletes on the planet. 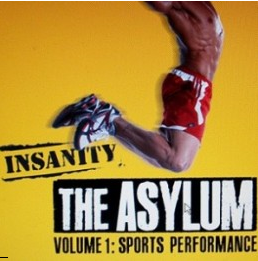 These are a series of repeated movements or “complexes” that will absolutely destroy you. A. 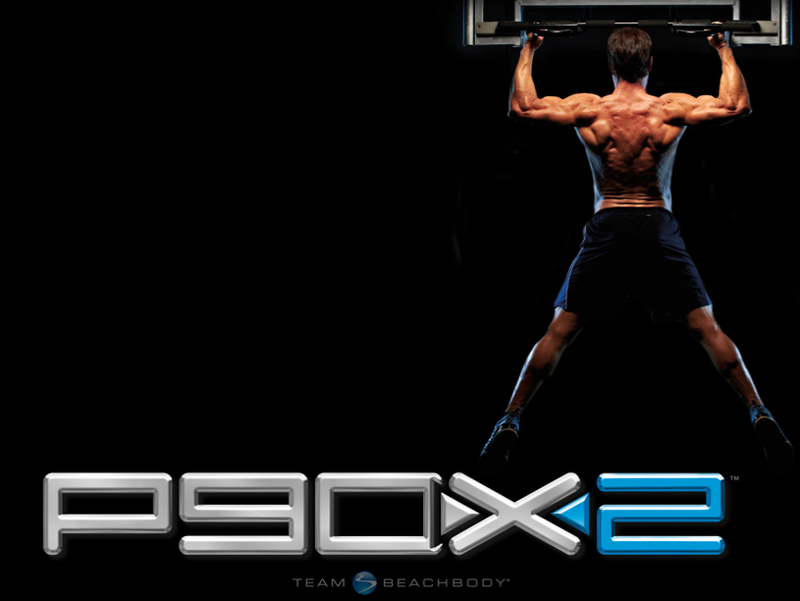 All you need to do P90X2 is a couple of dumbbells or resistance bands, a place to do pull-ups, and about an hour a day. A pro grade stability ball, two 8- lb. medicine balls, and a foam roller are strongly recommended, too. Q. 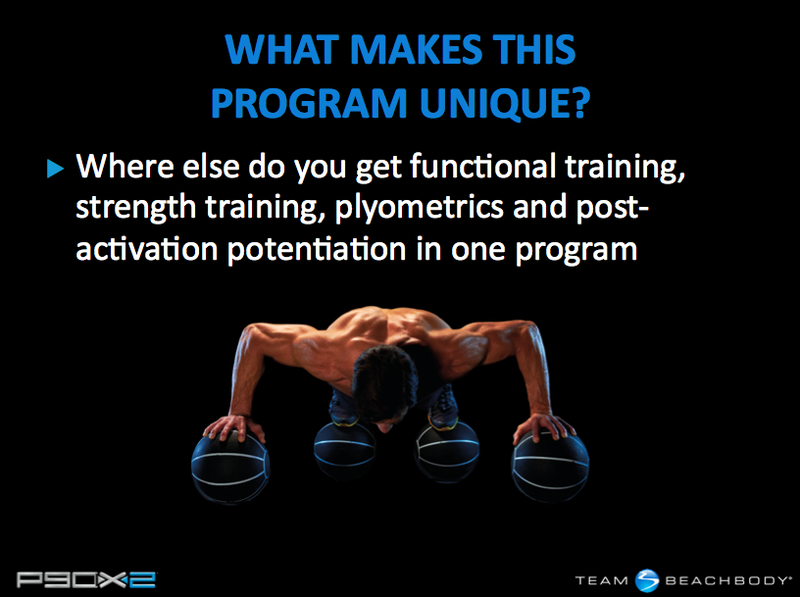 What if I want a less strenuous program? A. 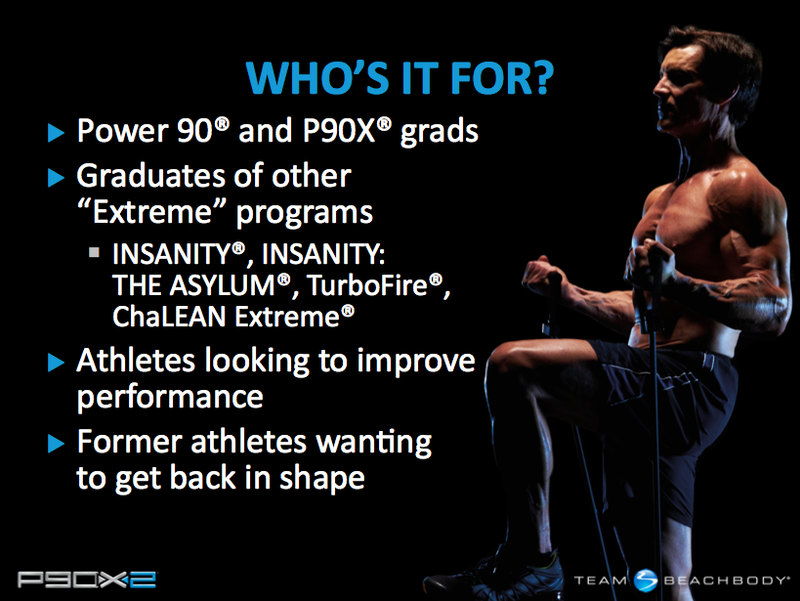 If you decide you aren’t ready to tackle P90X2 yet but still want to get in great shape fast, we recommend starting with a less extreme program, such as 10-Minute Trainer®	or Power 90®. Beachbody®	offers a wide variety of incredible fitness programs for all levels and goals, so you’re sure to find the one that’s right for you. 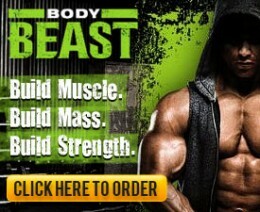 Q. I subscribed to P90X®	ONE on ONE Volume 3. How do I place my order? A. Starting September 1st, you can call customer service at 1 (800) 470-7870. Tell the service representative that you purchased ONE on ONE Volume 3 and you’ll be given further details. Q. 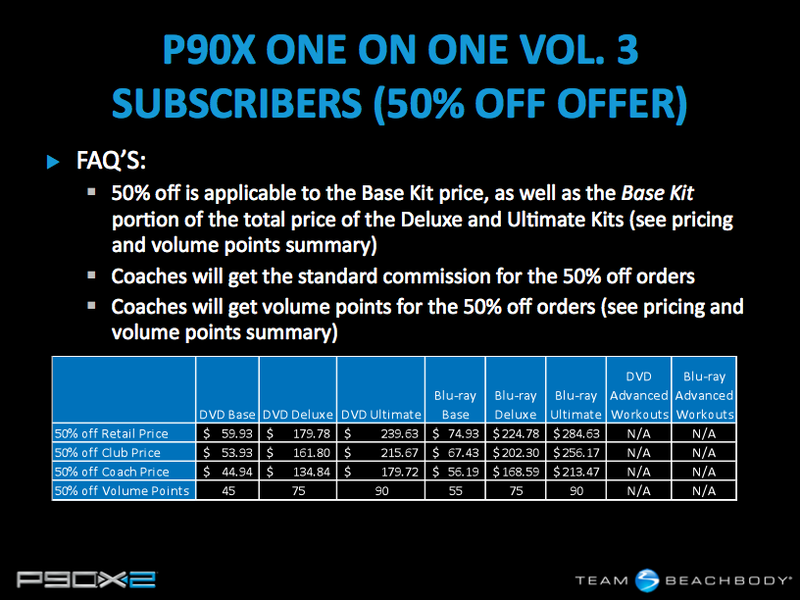 Will Coaches get commission for the 50% off orders from the P90X® One on One Volume 3 discount offer? A. Yes, Coaches will get the standard commission for the 50% off orders. Q. 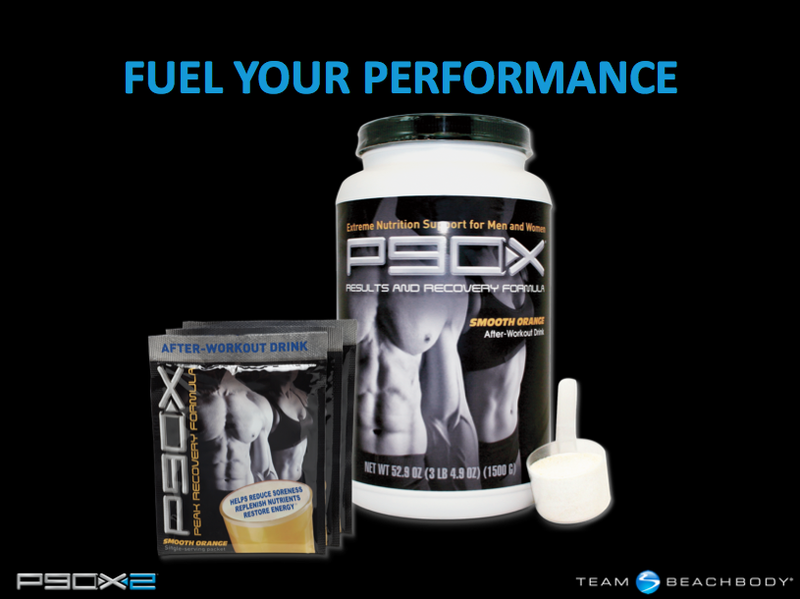 Will coaches earn PV for the 50% off orders from the P90X® One on One Volume 3 discount offer? A. Yes, Coaches will earn standard PV for the 50% off orders. Q. 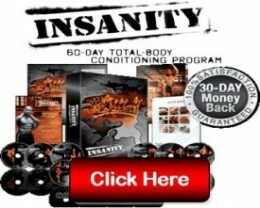 Is the 50% off offer applicable to all of the P90X2 kits? A. Yes, the 50% off offer is applicable to the Base Kit price (DVD and Blu-ray), as well as the Base Kit portion of the total price of the Deluxe and Ultimate Kits (DVD and Blu-ray). Q. When will my credit cards be charged? A. As soon as the product ships, your credit card will be charged. Q. 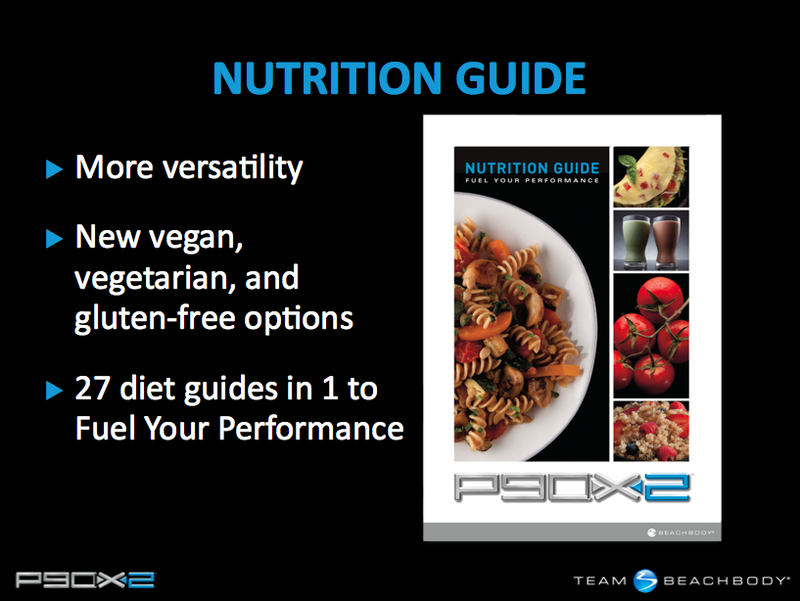 What do customers get if they pre-order P90X2 through me as their coach? A. Two FREE bonus workouts they can use to get in tip-top shape for the New Year. 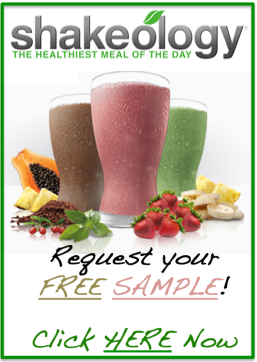 They will also receive FREE shipping and handling (up to a $40 value), as well as an automatic sweepstakes entry to win exclusive P90X®	prizes and a shot to be featured in a future P90X2TM infomercial! My order is in. Now the real wait begins. My biggest challenge will be not opening it when it arrives and staying true to my promise to my wife that she can give it to me as a Christmas present. Only 116 days to go. Curse you Santa Claus! I agree Dave! I can’t wait! I’ll be talking about a 90 day challenge soon to get us all ready for P90X2! I live in the u.k. Will you be able to ship overseas and how much will this cost? Steve, Yes. 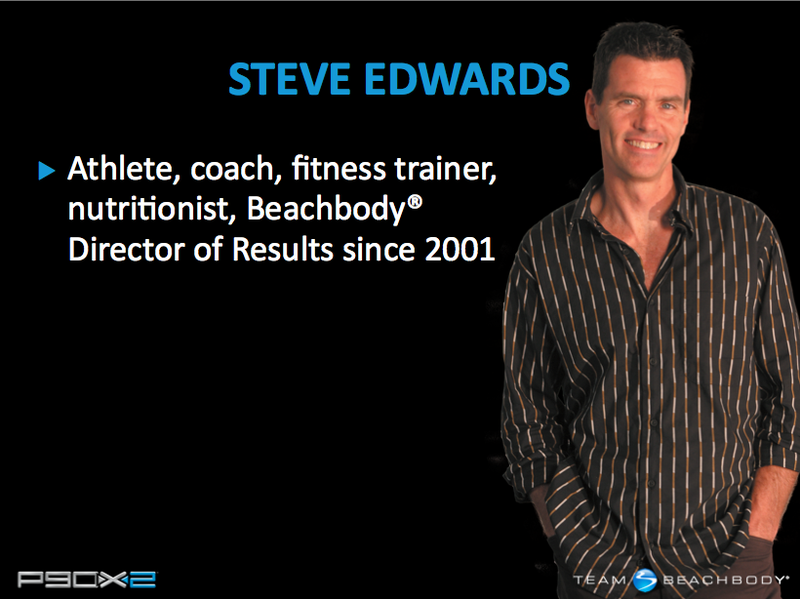 Beachbody does ship to the UK! However, I am not sure of the price of shipping. Hello – Will you also let me know the UK shipping as i would also like to pre-order. Many thanks! As far as I know, they will ship to the UK.